Enhance, protect, feed, and preserve all types of natural wood furniture. Use our traditional and handmade beeswax furniture polish for a warm silky glow. Suitable for natural woods and veneers, our beeswax furniture polish does not contain silicones, propellant gases or synthetic solvents. Silicones cause blooming on natural wood, whilst propellant gases and synthetic solvents are bad for the environment. 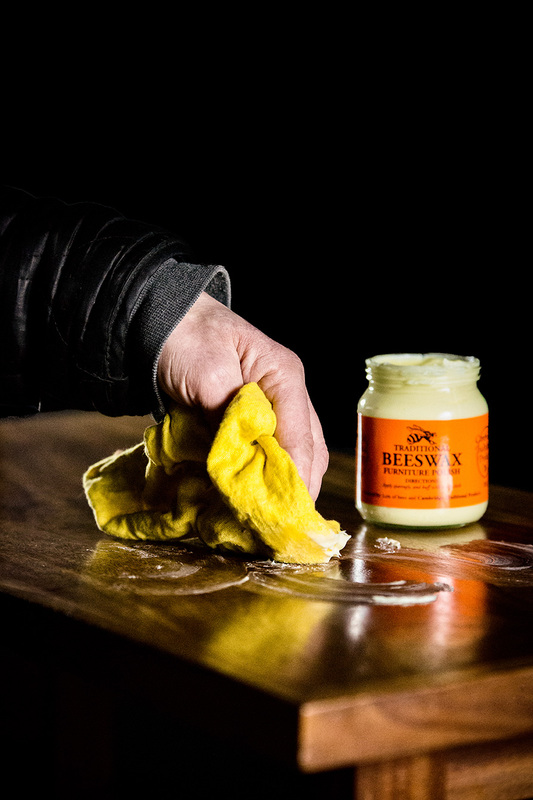 Our beeswax polish will help restore beauty to furniture from the past, whilst caring for, feeding, protecting and enhancing natural woods and veneers of today. We believe our ancestors knew more about caring for natural wood than modern chemists. 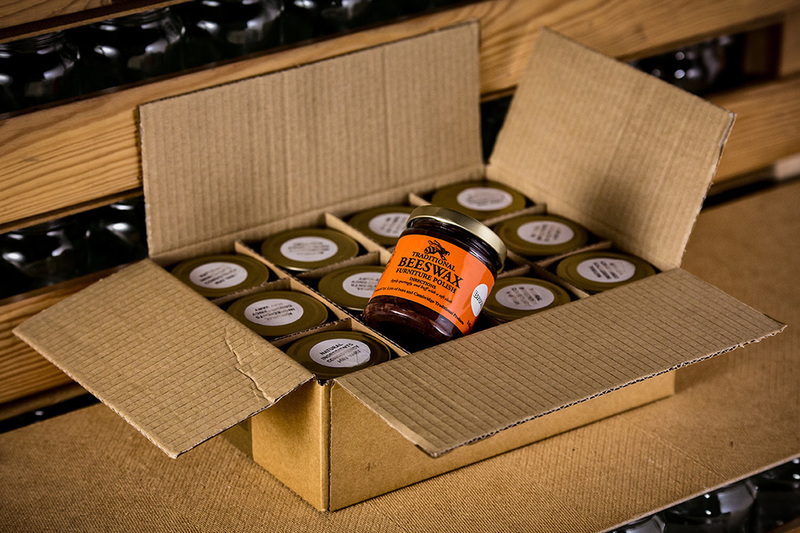 So, we use an original, traditional 19th century Victorian recipe that was rediscovered in 1979 by Adrian Perkins, the Founder of Cambridge Traditional Products. To this day, we faithfully follow that original recipe, using natural ingredients - mainly natural beeswax and natural turpentine. Turpentine is a natural solvent, made from distilled pine sap, whilst white spirit is a man made synthetic chemical solvent and an artificial turpentine substitute. Our turpentine is tapped from organic gum trees without harming them. This natural turpentine is what feeds your wood, helping to maintain better quality results, over and above comparative white spirit based furniture polish. White spirit evaporates more quickly, drying out wood instead of feeding it. This tried and tested recipe, passed down from generation to generation, is lovingly handmade in the tiny village of Cottenham in Cambridge, in an equally tiny workshop. Ingredients are dissolved in turpentine, and water, by heating them. The two solutions are combined and left overnight in a mixing vat. As the mixture cools an emulsion is created. 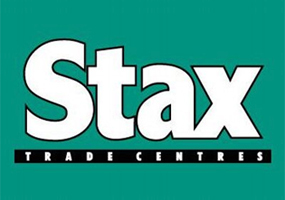 We supply agents, wholesalers, retailers and individuals. 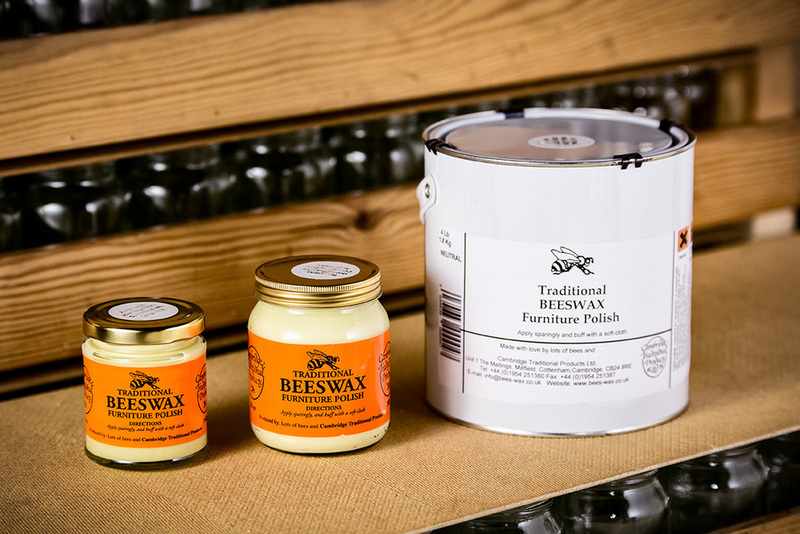 Talk to us about buying single jars, packs or palettes of our beeswax furniture polish. Wholesale prices available. Historic buildings such as pubs, churches, museums, and other heritage buildings. Use the neutral beeswax furniture polish on light or dark wood. Neutral polish will not affect the colour of the wood. All sizes are available in neutral and brown beeswax furniture polish. Mirror frame restoration; a problem and a novel use for our Brown beeswax polish. Cambridge Traditional Products' Beeswax Polish can transform neglected furniture with minimum effort. Adlington Hall; Historic Organ renovated with Cambridge Traditional Products Beeswax polish.